We can supply Simple Style White Color Seashell Earrings with comparable price. 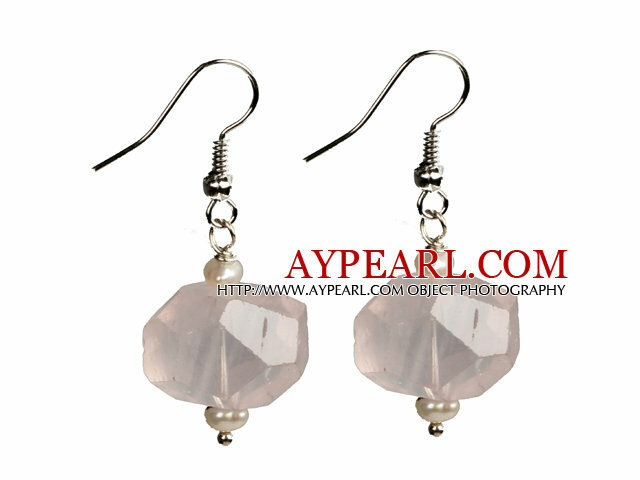 Welcome to wholesale Simple Style White Color Seashell Earrings from Aypearl.com!!! Let me know about material of this earrings. Is it plastic (fake) or natural Seashell ? Thank you. It's made of sea shell. As for seashell, strictly speaking, it's made of pearl powders, so you can not understand as natural sea shell.